Enhance the merchandise while saving energy and maintenance costs. 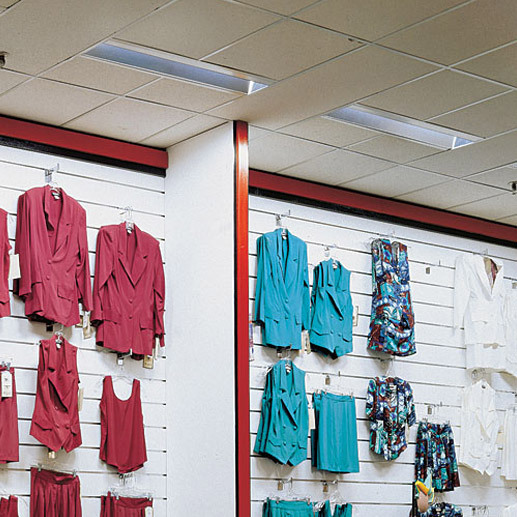 This store replaced its incandescent track fixtures with ELP state-of-the-art AK Series, wall wash fixtures. This resulted in superior lighting on the merchandise and 72% savings in energy. Additionally, they only re-lamp every four years and avoid re-aiming for each new display.